Below are important scholars whose work has contributed to progressive change, but unless it is indicated, they are not affiliated with the Center nor have they endorsed our work. 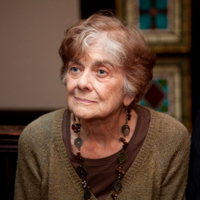 Frances Fox Piven, a member of our Advisory Board, has been one of the most important activist intellectuals of recent decades. 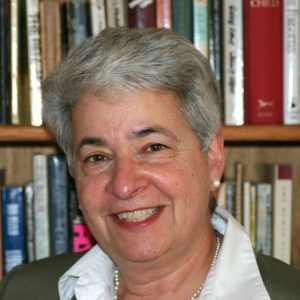 Through influential books such as Regulating the Poor (written with Richard Cloward) and Challenging Authority: How Ordinary People Change America as well as tireless advocacy, she has influenced both activists and policy makers and revised our understanding of the central role that social movements play in social change. 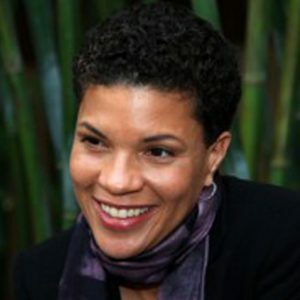 Michelle Alexander, the author of The New Jim Crow: Mass Incarceration in the Age of Colorblindness, is a legal scholar whose work has helped to trigger a national debate about the tough-on-crime policies that have filled our prisons with black and brown inmates. Her powerful study emerged directly out of years of work on behalf of racial justice. 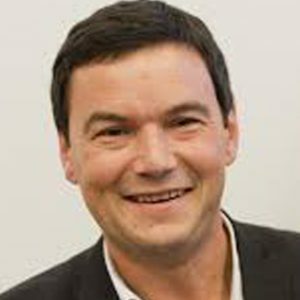 Thomas Piketty, the French author of the best selling book, Capital in the 21st Century, is explicit in his opposition to the growing concentration of income and wealth in the hands of the 1%. In fact, his strong ethical commitments in combination with his careful collection of vast amounts of data helped his work launch a global debate about income inequality. Some of the important articles that he has written with his U.C. Berkeley collaborator, Emmanuel Saez are available here. Carole Joffe is a CES board member, who has worked for decades to help protect women’s reproductive health from continuing right-wing attacks. Her influential books include Doctors of Conscience and Dispatches from the Abortion Wars and she blogs frequently at RH Reality Check. Robert Bullard is the Dean of the School of Public Affairs at Texas Southern University. He has been a leading figure in the movement for environmental justice in the U.S. for decades. 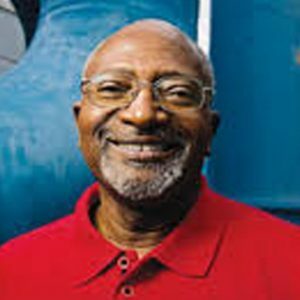 He began in the 1980’s documenting the location of toxic waste dumps in African American communities and his 1990 book, Dumping in Dixie, helped to launch a social movement.